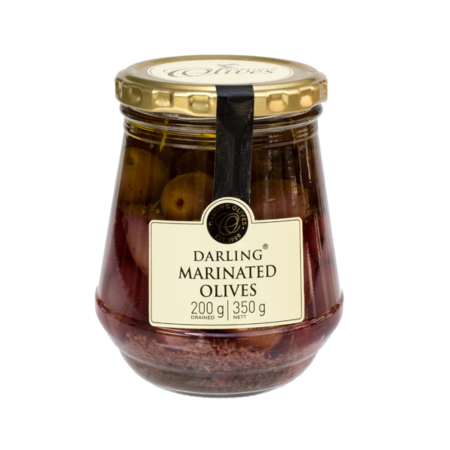 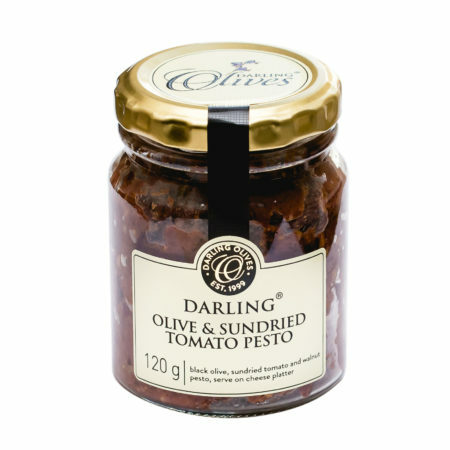 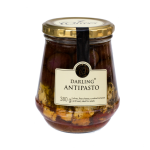 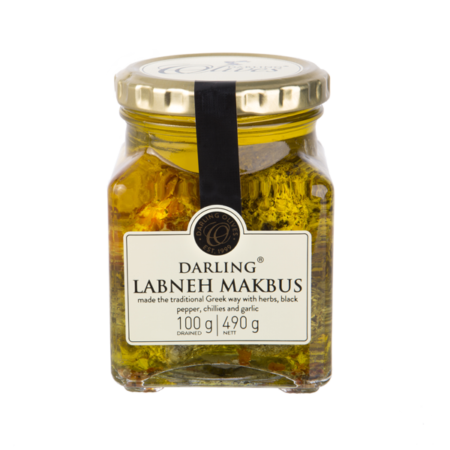 A combined delight of Olives, feta cheese, sundried tomatoes and basil in olive oil. 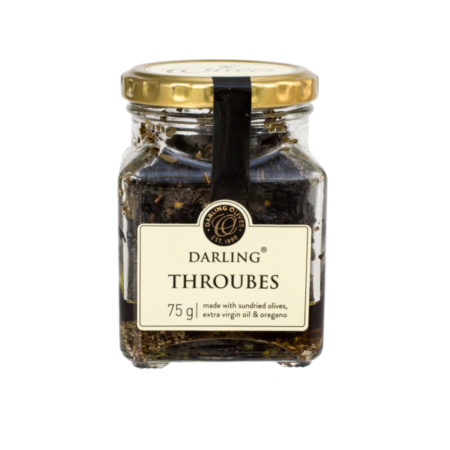 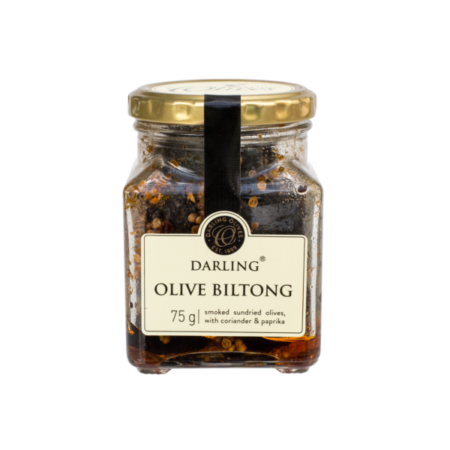 It is ideal as an instant salad, just pour the whole jar over a bed of greens and your salad is done. The oil and basil makes a wonderful salad dressing. 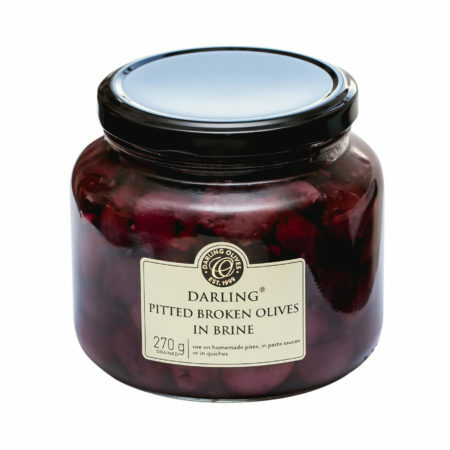 It also looks attractive as a snack on your cheese platters, you can serve it with fresh bread.